When you move to a residence, it is important to send change of address notifications as soon as possible. While the postal services will forward most of your mail for limited time, forwarding adds several days to delivery, and not every piece of mail is eligible for forwarding. 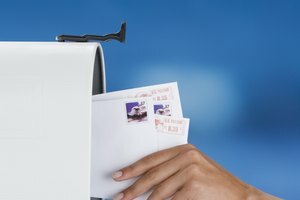 The United States Postal Service disposes of bulk-rate mail pieces because the sender did not pay for forwarding services. Bulk rate mail is usually considered junk mail; however, income tax forms, shareholder reports and some prescription drugs are sent bulk rate. 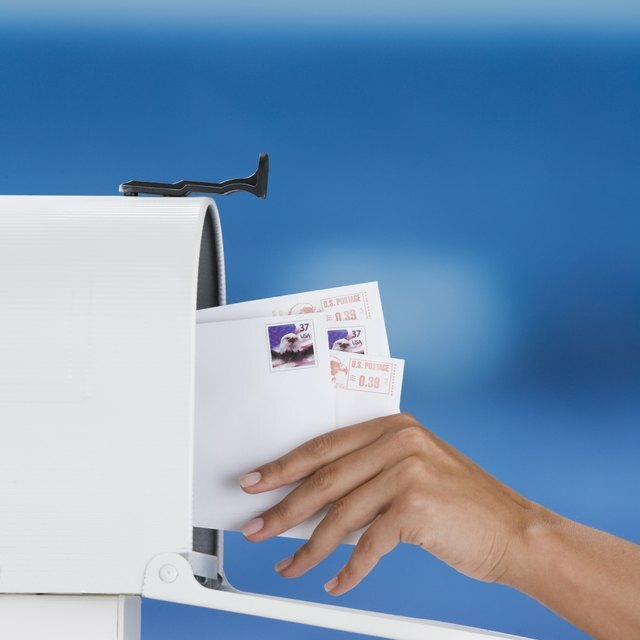 Notifying senders of your new address will help ensure that you receive all of your mail. Fill out an official change of address form at your local post office or online at the official USPS website. The postal service will forward first class mail to your new address for 12 months and second class mail pieces for two months. After that, for the next six months, the postal service will send the mail pieces back to the sender notifying them of your new address. When the forwarding period expires, mail is simply returned to the sender as UTF (unable to forward). Write your new address in the space provided on your credit card statements and other monthly bills as soon as they arrive at the new address. Check the box on the front of the statement to indicate that billing information has changed before sending your payment. Your next bill should come to your new address. You may also be able to enter your change of address on line for some credit cards, utilities, and phone service providers. Call or send postcards to notify senders of magazines and periodicals of your new address. Be sure to have your subscription number ready when you call, or write it on the postcard before you send it. You will also need your name and address as they appear on the subscription label, and your new address with zip code. Send out an email notifying friends and family of your new address. Send postcards to those without email addresses. Notify employers by filling requesting change of address paperwork from the human resources department. Remember to notify those infrequent mailers such as class reunion organizers, veterinarians and tax preparers. 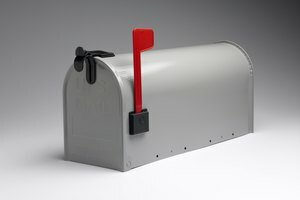 How is Change of Address mail forwarded? Fuller, Julia. "How to Send Change of Address Notifications." 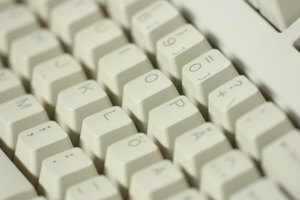 Synonym, https://classroom.synonym.com/how-to-send-change-of-address-notifications-12079122.html. 29 September 2017.